The Choir is an eclectic mix of people drawn from the students and staff of Imperial, as well as College Alumni. It is led by Colin Durrant and managed by an annually elected committee of 10 students, and gets together every week in the term at 6pm on Thursdays at Imperial College London’s Great Hall unless conditions force otherwise. We sing an enormous range of repertoire and regularly tackle many of the great choral works. Recent years have seen performances of Brahm’s German Requiem, Mozart’s Mass in C minor and Bach’s Mass in B minor to name but a few. The Choir was formed in 1949 by David Tombs and Brian Thwaites, both lecturers in engineering. Soon after, it was responsible for the purchase of the College’s first piano, when it was discovered that there was no rehearsal instrument on campus! The Choir’s debut performance was conducted by Sir George Dyson (director of the Royal College of Music), and took place in the Royal Albert Hall. The choir continues to perform in the Hall each year at the College graduation ceremony, as well as putting on one major concert each term. 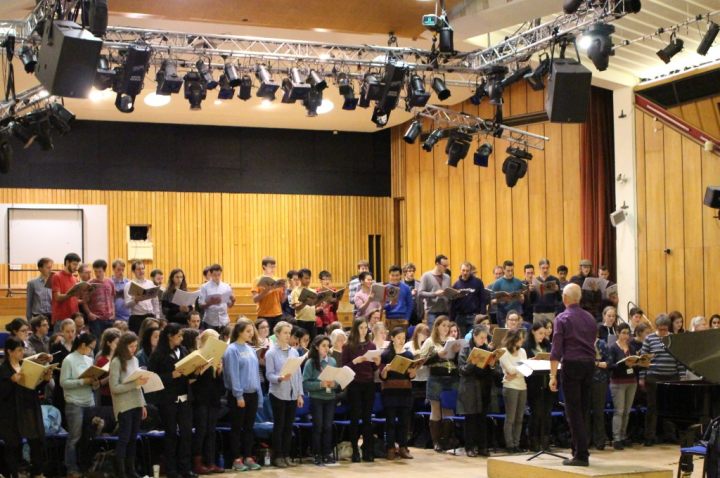 Dr Colin Durrant has been conducting choirs since the age of 15 – a very long time ago. He currently is conductor of the University of London Chamber Choir and Imperial College Choir. He is also a musical director of Run by Singers and the Littlebury Singers. 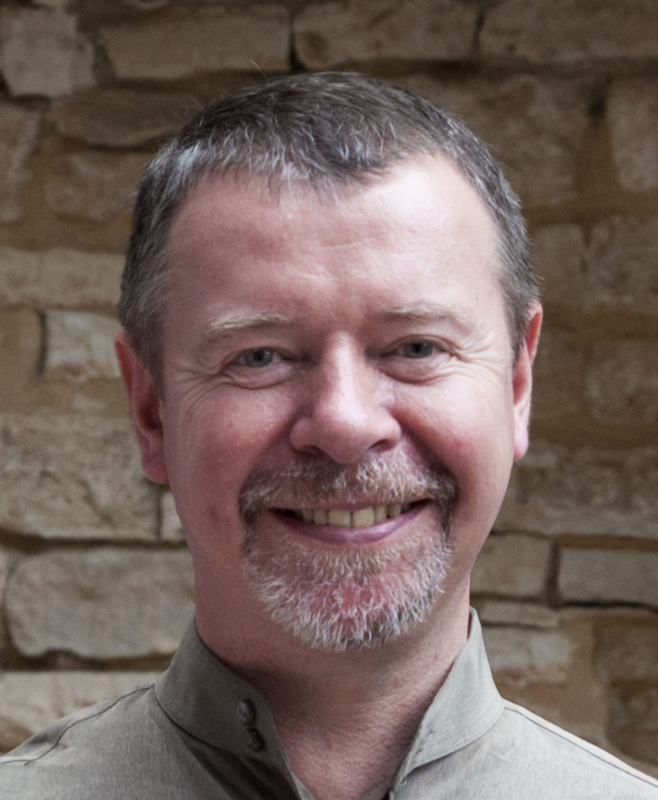 Colin has led the postgraduate programme in Music Education at UCL’s Institute of Education and has previously been Visiting Professor at the University of Maryland and Choral Director of the New England Conservatoire in Boston. He has a wide range of choral conducting and teaching experience. Colin has published many articles on choral conducting and music education; his book Choral Conducting: Philosophy and Practice appeared in 2003 and is used widely in universities around the world (a second revised edition is now published). He is also on the editorial board of the International Journal of Research in Choral Singing. 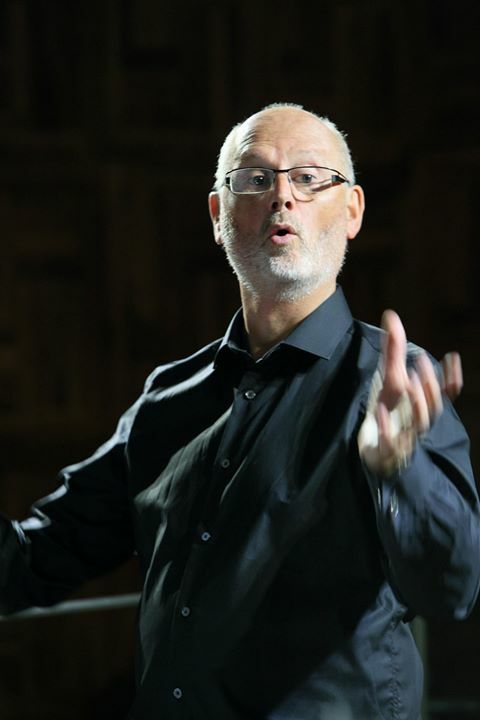 Colin Durrant has led conducting and choral singing workshops in the USA, Australia, Taiwan, China, Hong Kong, Malaysia and Kenya as well as in Europe and the UK. He is regularly one of an international panel of adjudicators and master-class leader at the Singapore Youth Music Festival. He is a member of the Voice Care Network of America. Initially, Colin’s first study was organ and he holds a Fellowship of the Royal College of Organists and was one time winner of the Charles Herbert Smith Organ Prize. The CD Simple Pictures recorded with the University of London Chamber Choir has received international acclaim and featured on BBC Radio 3’s The Choir. Another CD What Cheer! – an album of mostly Christmas music is now available. Andrew Robinson studied at the Royal College of Music where he is now a professor, specialising in the song repertoire both in classes and with individuals. He also coaches opera singers, and is a choral accompanist and repetiteur. As a collaborative pianist he has given recitals with both singers and instrumentalists throughout Europe, as well as in America, Canada, Pakistan, Israel and Lebanon, and has broadcast on BBC Radio and Television. Andrew also enjoys performing cabaret. He has been our pianist for nearly 25 years.